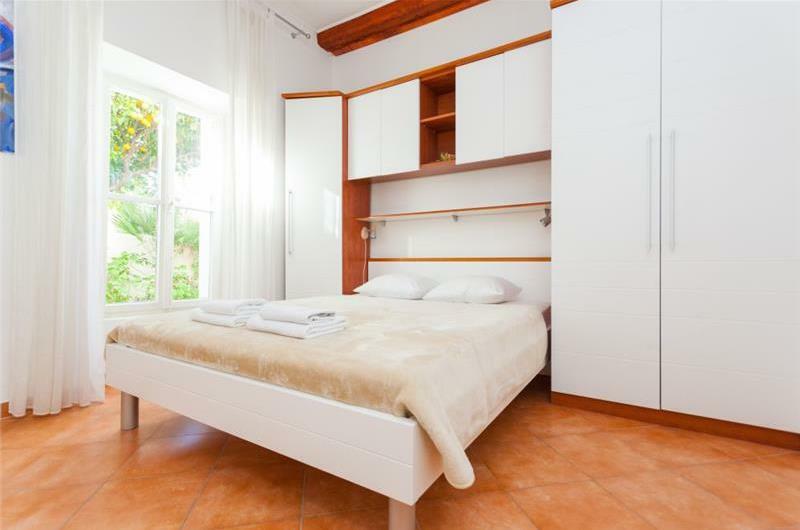 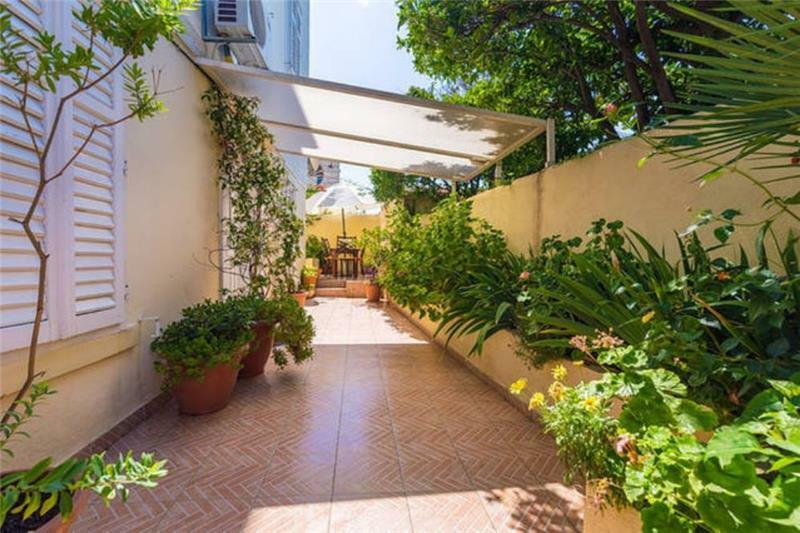 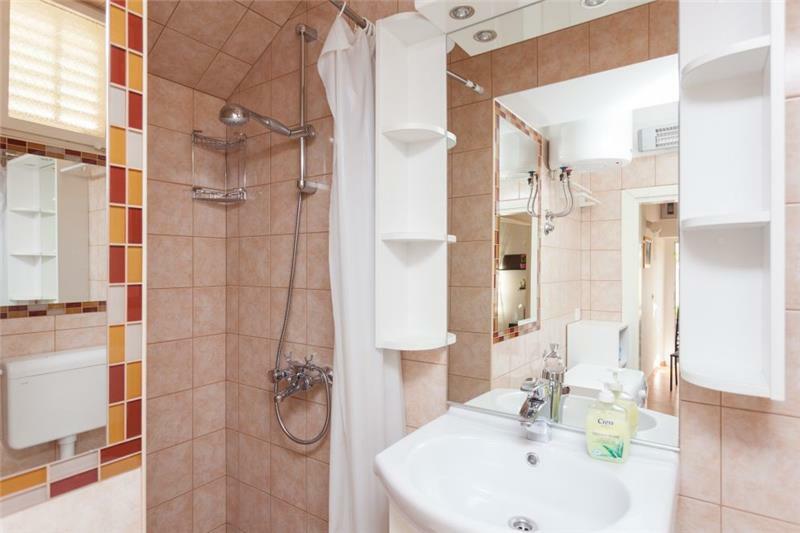 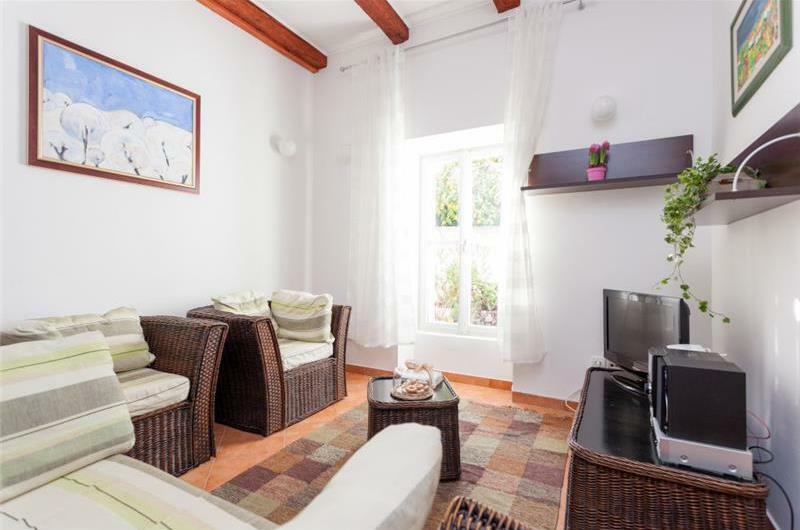 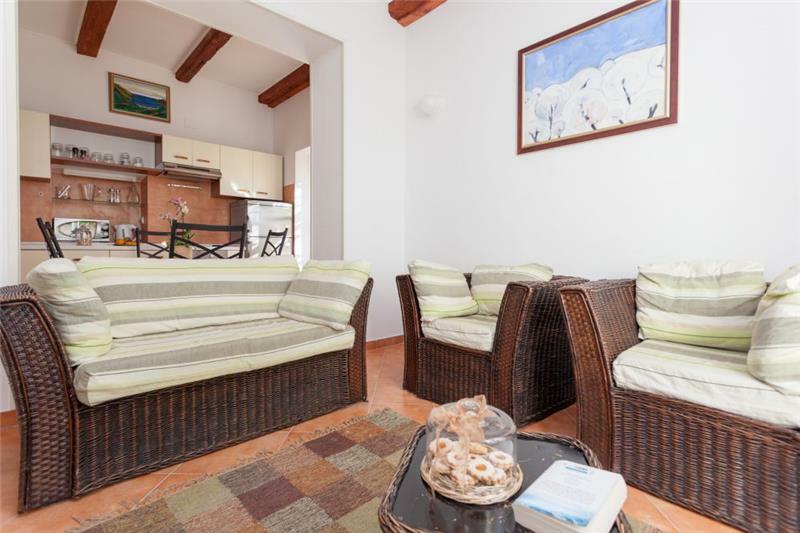 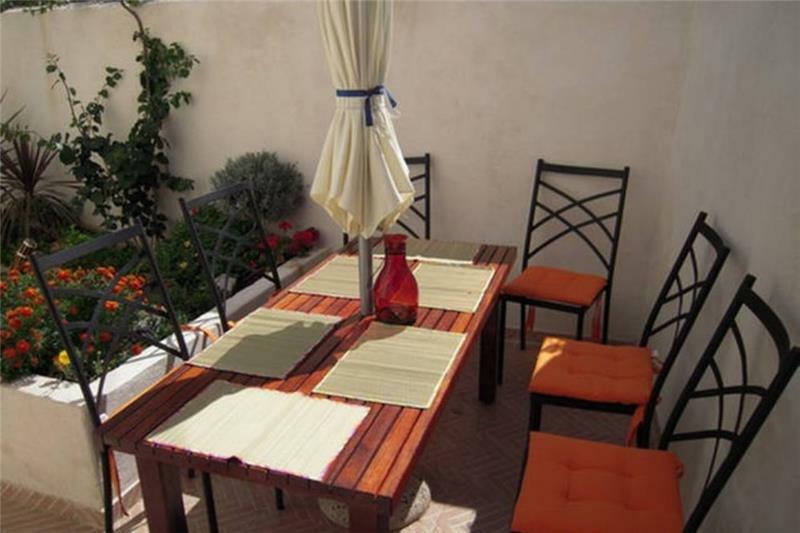 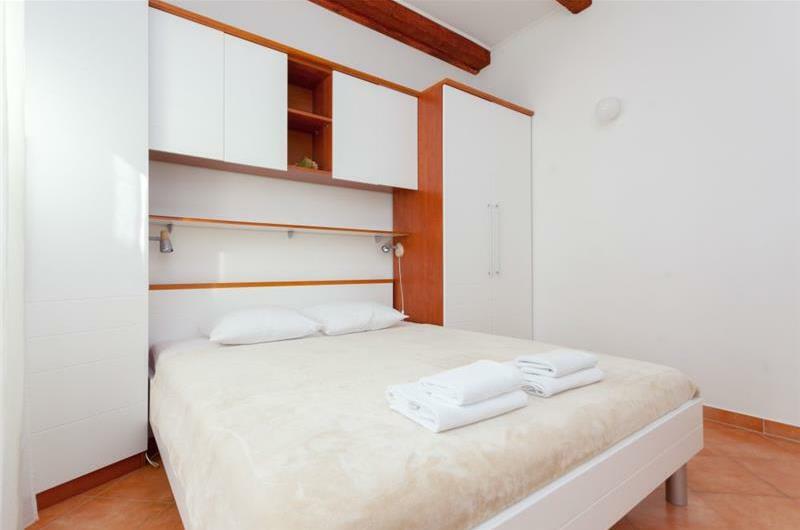 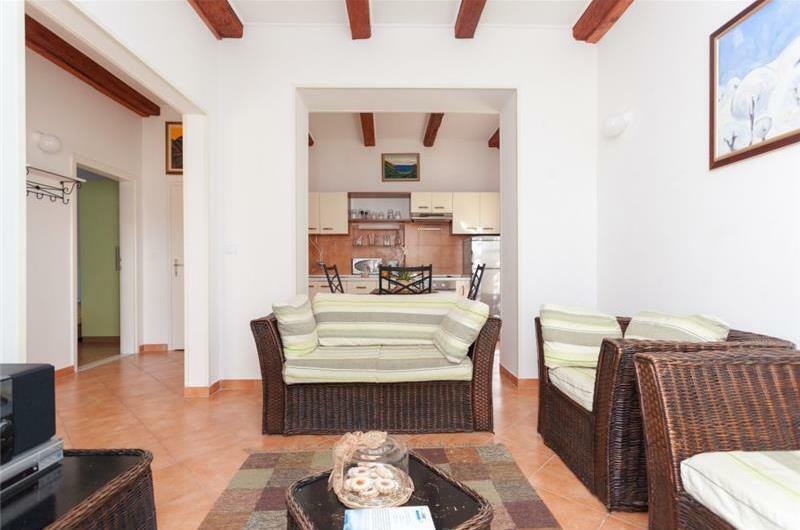 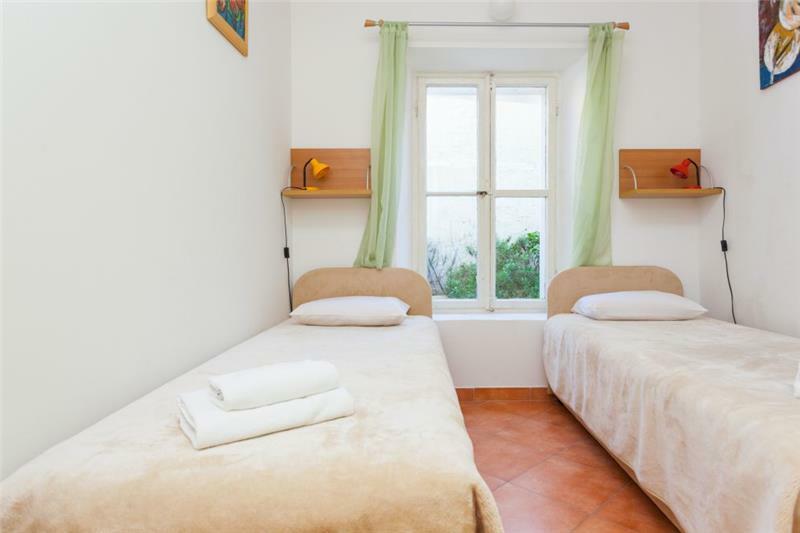 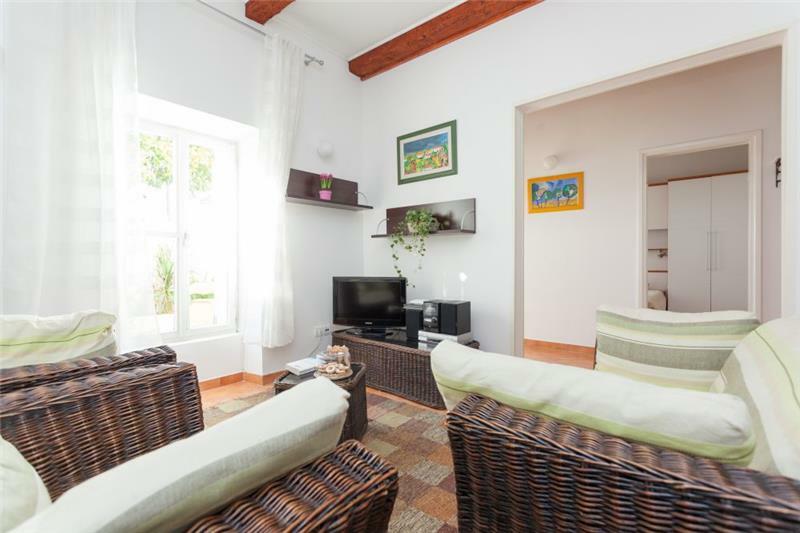 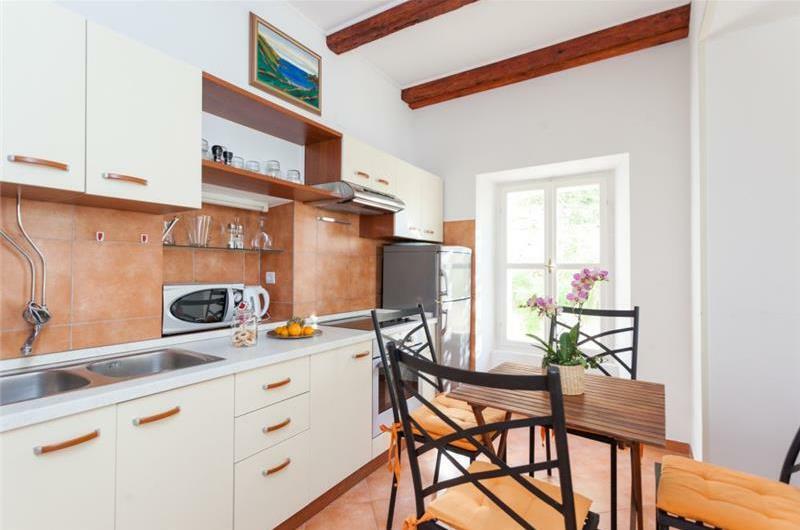 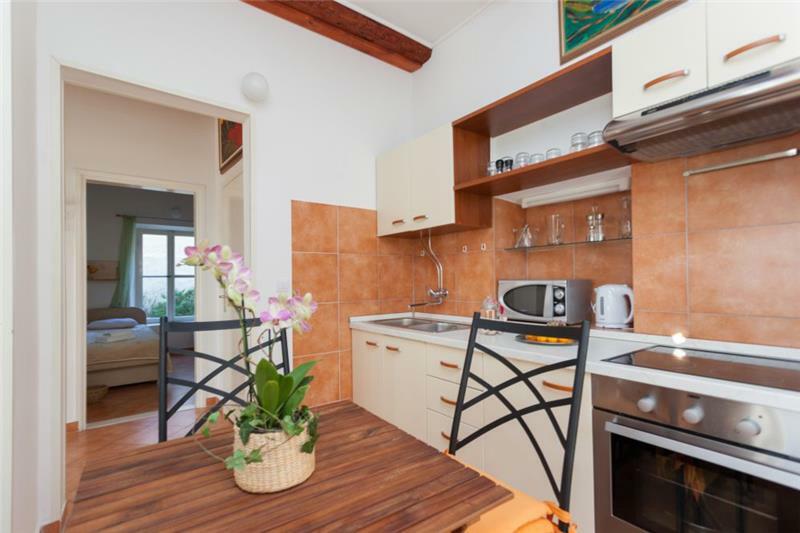 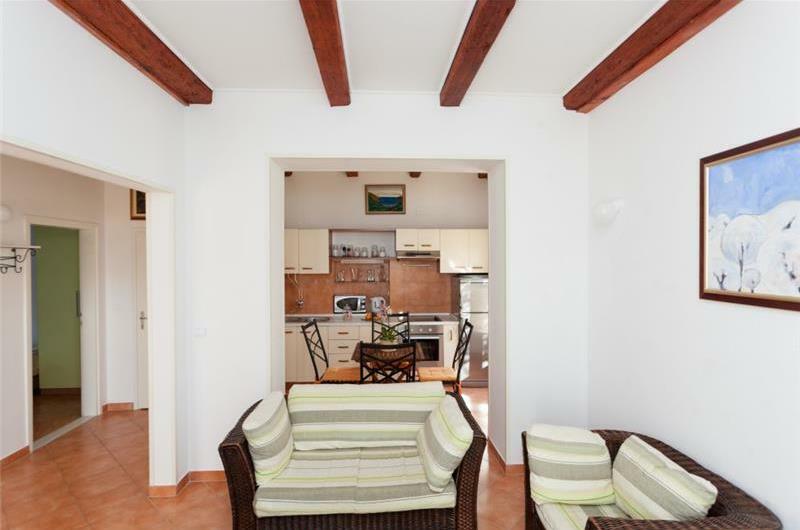 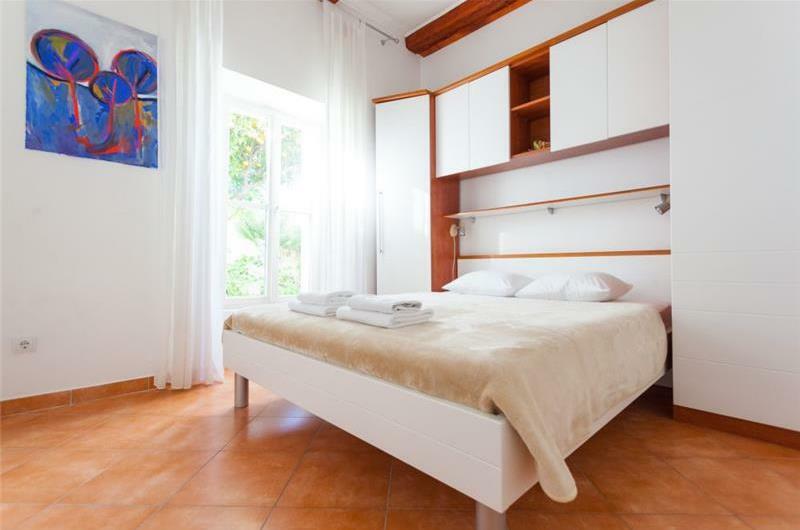 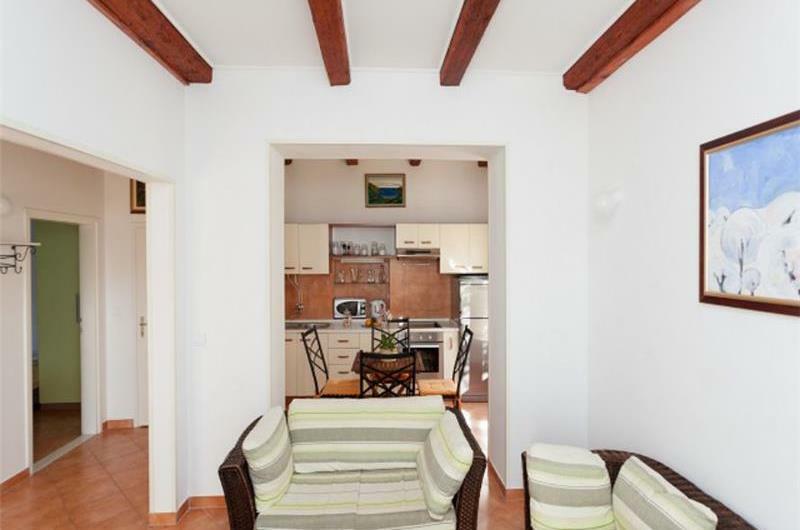 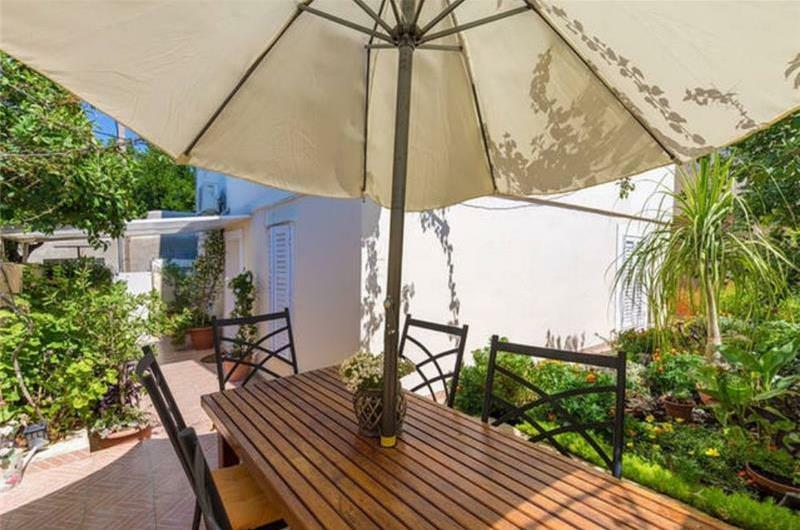 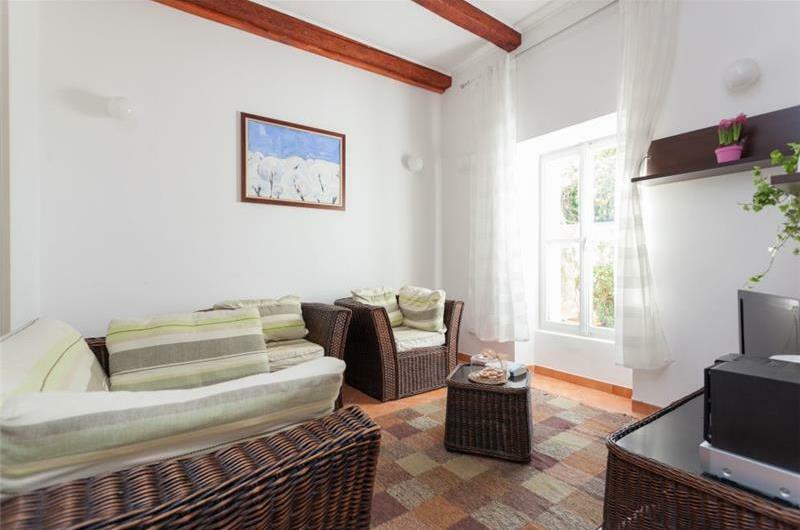 This 2 bedroom apartment is within walking distance of Dubrovnik old town and offers guests an outdoor terrace. 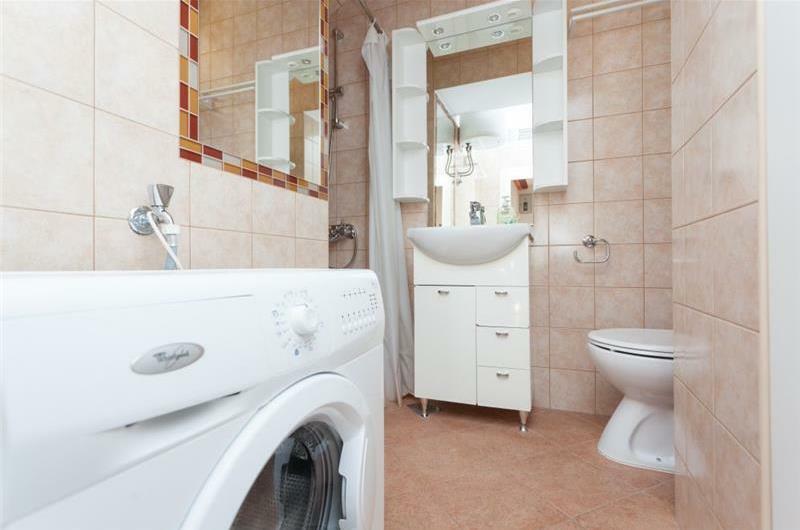 It would suit friends or a small family looking to be near to local amenities. 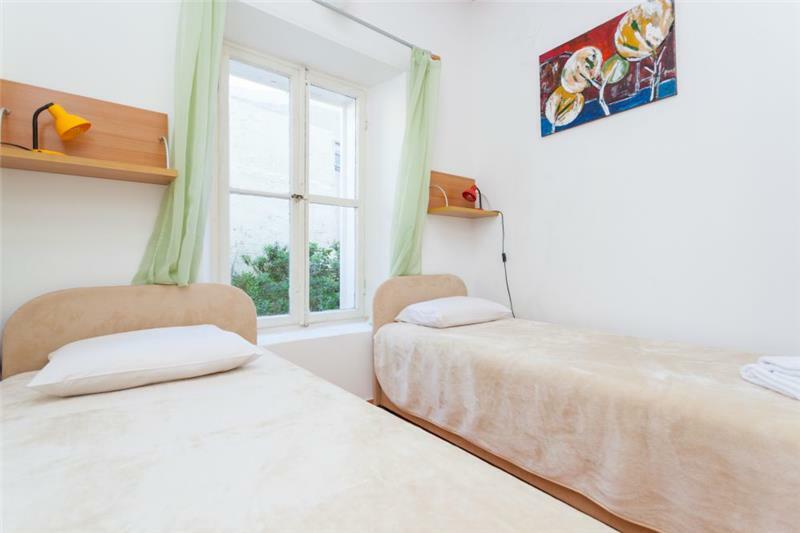 The apartment is located on the ground floor and offers 1 double bedroom, 1 twin bedroom, a shower room and an open plan kitchen/lounge area. There is a terrace area with a garden. 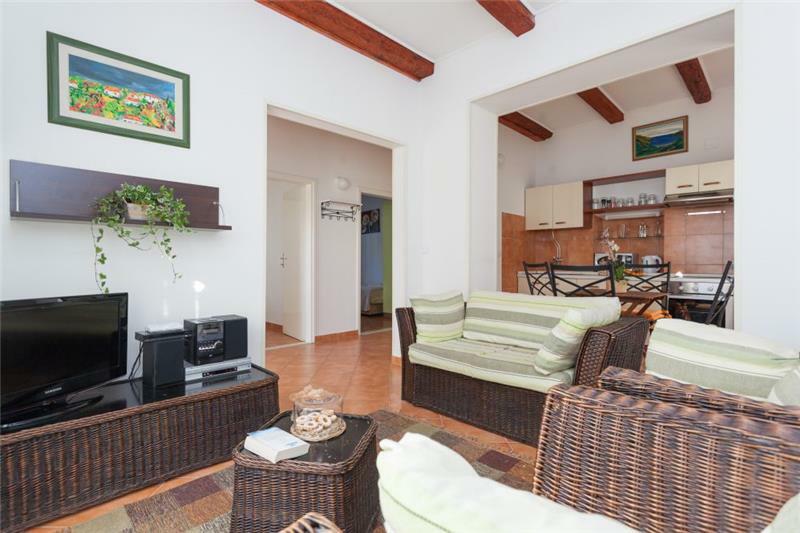 Car hire is recommended when staying in the Dubrovnik region. Dubrovnik old town is a 15-minute walk from the villa and offers an array of shops, bars and restaurants. 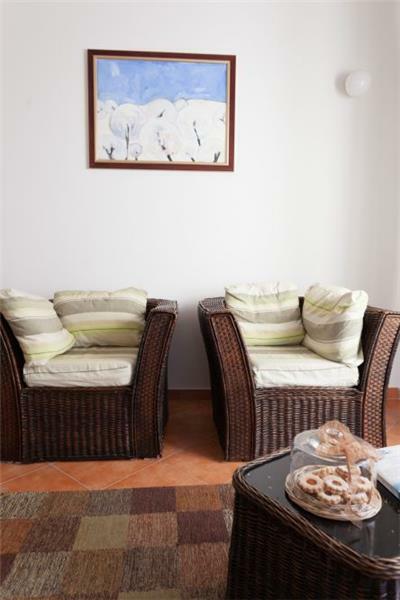 There are several beaches in the region; Copacabana and Banje beaches are a couple of the popular ones. 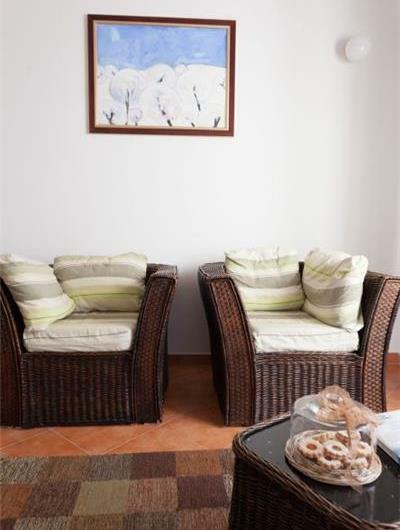 There is a cable car ride which is worth a visit. Car park: The apartment does not have a private parking space, however there is a public garage within a 5-minute walk.